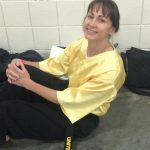 Every adult has a different reason for pursuing martial arts training. 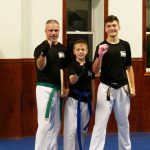 The goal at Haymore’s United Karate is to guide each individual through their personal journey and help them reach their full potential physically and mentally. Each class setting is high energy and positive. 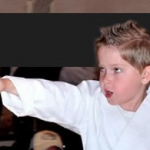 Call Haymore’s United Karate today to set up your free trial class if you want a goal oriented activity that will relieve stress and get you in shape.